GUATEMALA CITY - Guatemalan President Otto Perez Molina said he will propose legalizing drugs in Central America in an upcoming meeting with the region's leaders. Perez Molina said in a radio interview that would include decriminalizing the transportation of drugs through the area. 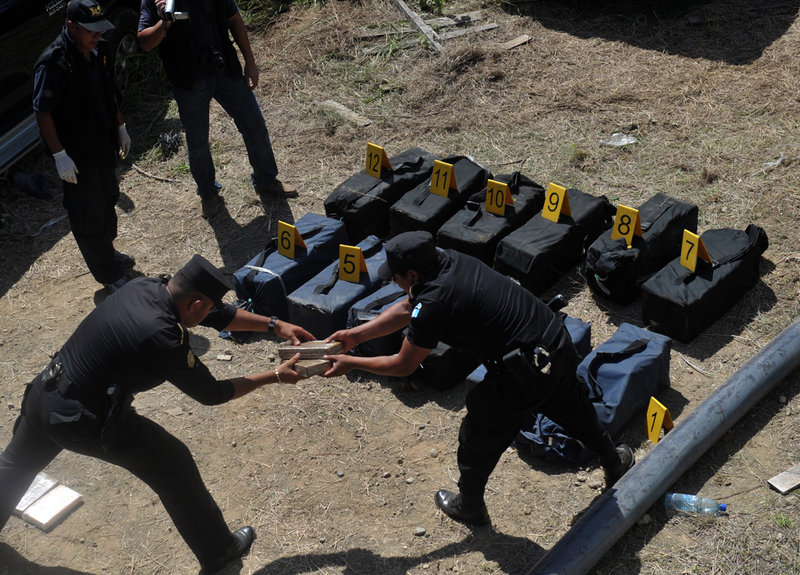 The Guatemalan president said the war on drugs, and all the money and technology received from the U.S., has not diminished drug trafficking in the area.